Amazon’s sudden addition to the mix of potential Twitch suitors comes as a bit of a surprise. A couple of months ago, a rumor circulated about Google buying up Twitch for the measly sum of just $1 billion, and The Wall Street Journal reported that Yahoo was also interested. But in the end, it’s Amazon that stands victorious, reaping the tens of millions of “unique” and highly valuable young male visitors who frequent Twitch each month. 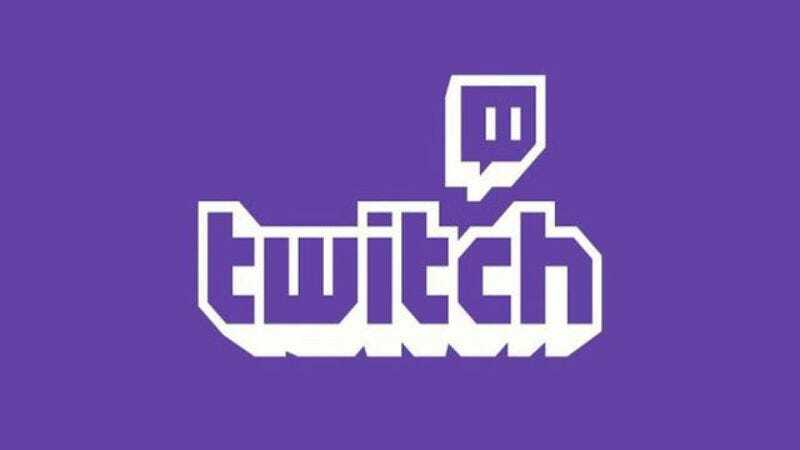 The acquisition news comes on the heels of Twitch making some changes in its traditional anything-goes approach to video, changes that include a system to detect and automatically mute copyrighted music in archived streams. (You know, the kind of music they sell on Amazon.) “We’re keeping most everything the same: our office, our employees, our brand, and most importantly our independence. But with Amazon’s support we’ll have the resources to bring you an even better Twitch,” wrote Twitch CEO Emmett Shear in a blog post. Hopefully, that “better Twitch” doesn’t mean channels will be covered in Amazon links to stereotypical “gamer” gear like Mountain Dew and Gunnar Optiks.